At Jimison Massage you can always expect the very best massage experience! I am proud to offer more than just standard Swedish massage here - I also provide neuromuscular work, including trigger point therapy and PNF stretching, as well as myofascial release massage, Prenatal massage, infant massage, deep tissue therapy, hot stone massage, jade stone massage, cold marble stone massage, aromatherapy massage, and labor doula services. Massages are performed in a quiet, relaxing, candle-lit room, with your comfort in mind. I have a heated massage table so that you can relax into warm cozy sheets while you enjoy your session. Massages typically cover the entire body, and the most popular session length is 90 minutes, but you are always in charge of your session and can customize it at any time. For example, if you prefer not to have your feet massaged, simply let me know and I'll adjust accordingly. You can schedule your session anywhere from 30 minutes to 2 hours in length. See all available session types with full descriptions and rates by clicking the Schedule Now link on the Hours and Scheduling page. I always use the highest quality professional lotions, cremes and gels, as well as 100% pure essential oils sourced from all over the globe and custom blended at every session specifically for your body's needs. Jimison Massage is also home to exclusive massages you won't find anywhere else locally, including my own Dragon Lotus Jade and Marble Stone Massage with 100% pure lotus essential oil, and my popular Cocoa and Coffee Hot Stone Massage, among others. You'll be glad to know, too that all the cleaners and maintenance products used here are earth-friendly, natural, and organic. No chemicals or harsh cleaners are used anywhere in the studio. 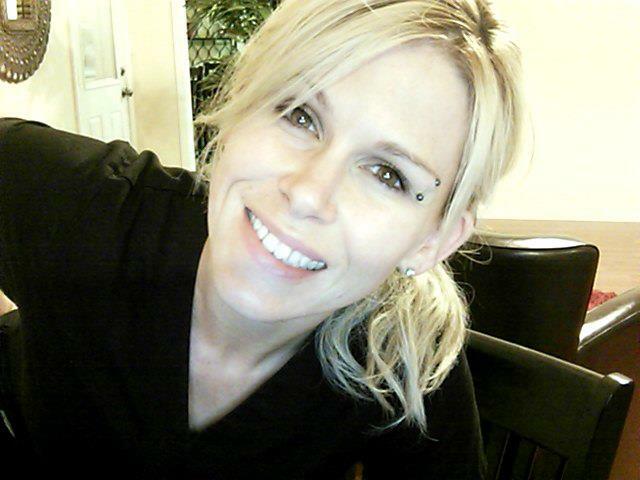 I'm glad you're here and I look forward to seeing you soon - welcome to Jimison Massage! © Copyright 2019 Jimison Massage. All rights reserved.